For Sale, Vanishing Point '63 Corvette. Consistent 5.90-6.0. The best of everything. 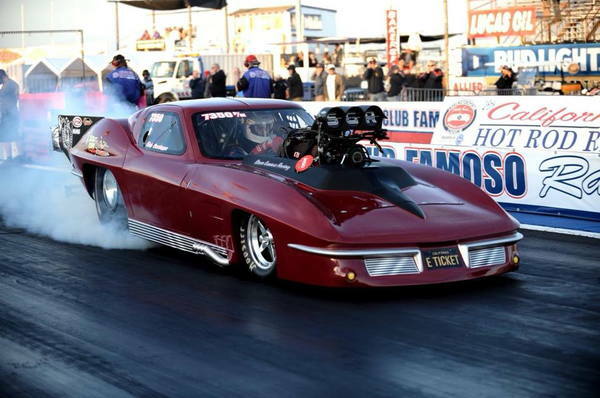 Great for Pro Mod, or Top Sportsman. Will sell complete, or roller. Comes with many extra parts. Call or e-mail for more pics and list of parts and pricing. TradesAccepted: Will consider partial trade for resto-mod 55, 56, 57 Chevy, or 65, 66, 67 Pontiac GTO.